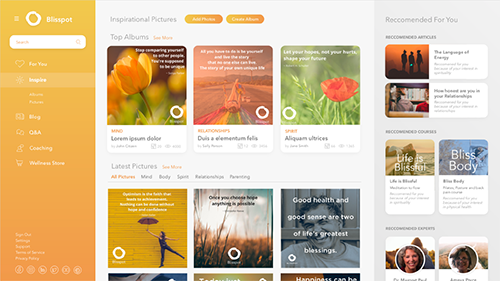 Customised for your wellbeing needs, the Dashboard gives you access to a personalised social feed, wellbeing tools and more! 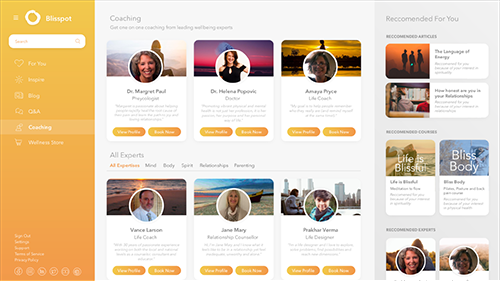 Get one on one coaching with our experts, world leaders from from all fields of wellbeing. Want to learn to improve yourself? Our courses will teach you about yourself and others. Read free, expert written article on all aspects of Wellbeing, or contribute your own articles! 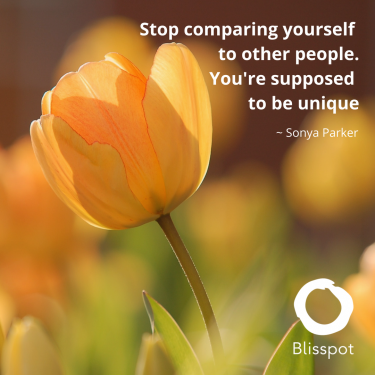 Share your favorite inspirational quotes and photos , or check out those shared by our community! Have a question about your wellbeing? 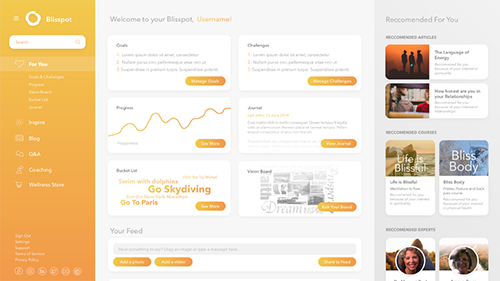 Tap into the knowledge of the Blisspot community on our Q&A page. Get customised recommendations, just for you! 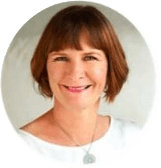 I’m Deborah Fairfull, the founder of Blisspot, the site that is designed to support you as you go from surviving to thriving. Life inherently has challenges. The ability to work through those challenges, and return to feeling empowered and centred so that we can make our best decisions and achieve our goals and dreams is important. 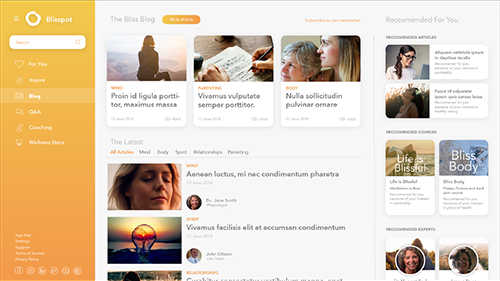 Blisspot offers a community of experts to support you on your journey and recommends a range of solutions for your to choose from based on your requirements. To get started, you just make a free profile and list your challenges, goals and dreams so that we can share with you the tools to support you on your journey from surviving to thriving! 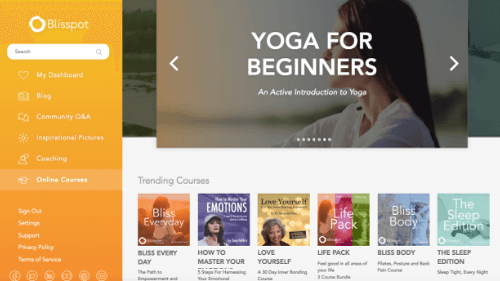 Our expert crafted courses will help you learn valuable skills to improve your wellness. Make your personal journey affordable, fun and effective.  When you create a Blisspot account you'll get access to these free wellbeing tools! Get one on one consultations from our wellbeing experts. First class coaching and training for individuals and teams to empower them to achieve seemingly insurmountable goals. I support both men and women in navigating big decisions in their lives. Hi, I found your website searching for creating bliss on Google and ho.. Recently I have been feeling very stressed and often quite emotionally.. I've been best friends with someone for over 10 years, but lately he d..